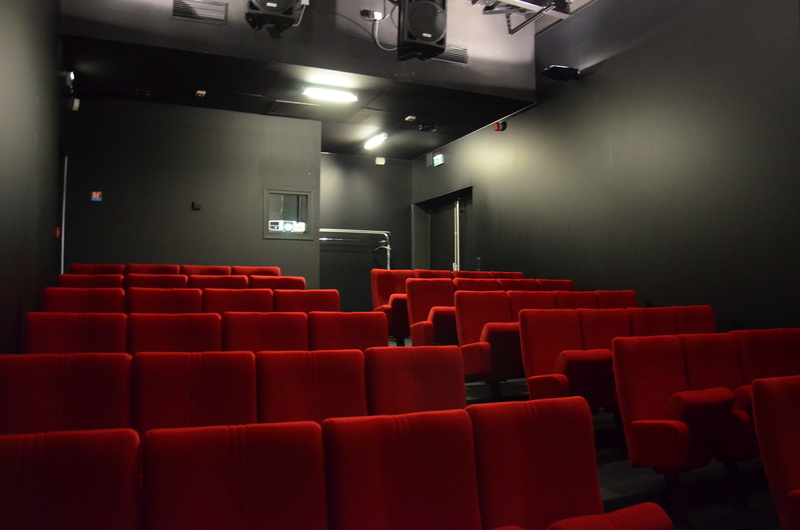 Ciclic's projection room is located in the modern (and spectacular) extension created by the Tour-based architectural firm Chevalier & Guillemot. Designed as a strong image in the Vendôme landscape, it fulfilled all its obligations as it raised many questions at the beginning and became over time one of the most photographed building in town. 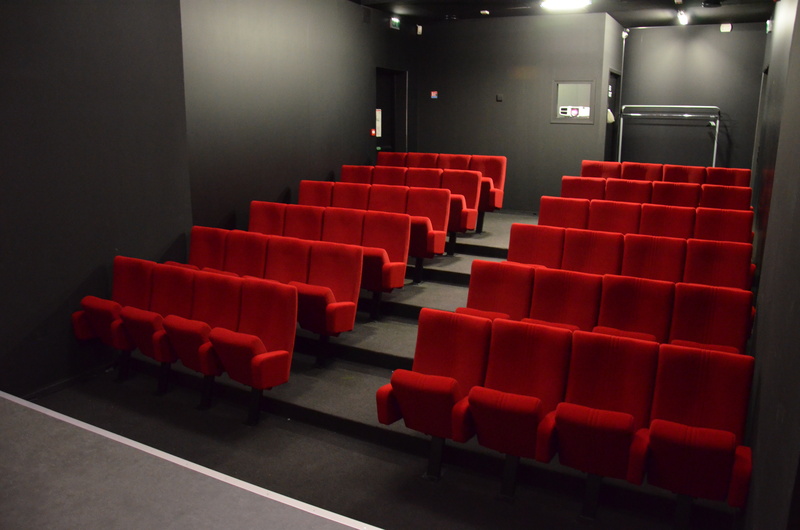 Inside, the room features 48 seats + 1 space for disabled people (6 terraced rows of 8 seats with a central row). There is a stage at the front of the room. 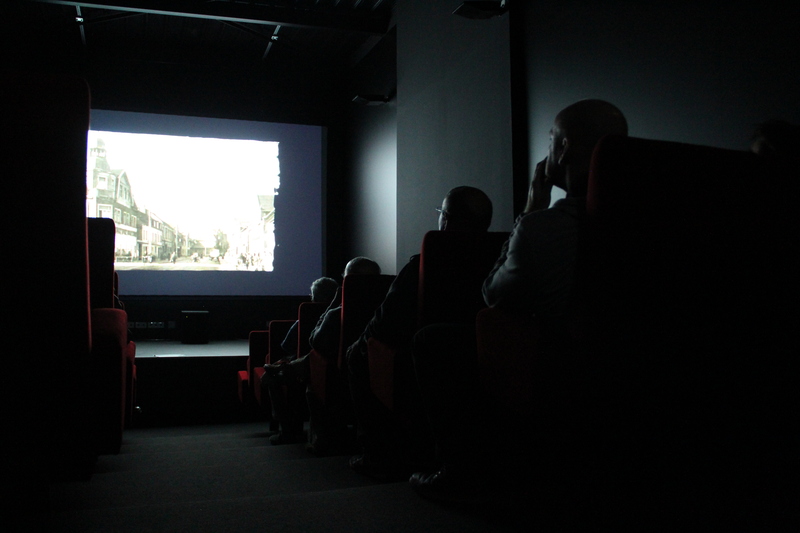 The projection equipment is located at the back of the room (in an independent projection booth). An HDMI connection is available on stage. 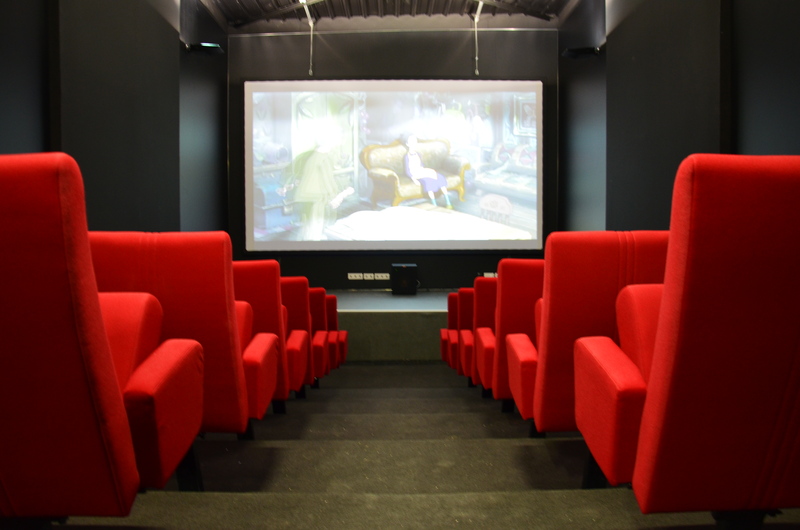 BA13 double walls covered in mat black painting or by a black micro-perforated acoustic panel. The closest delivery access (with temporary parking space) is located to the east of the building. (M/W) separated sanitary facilities with direct access in the exhibition room.